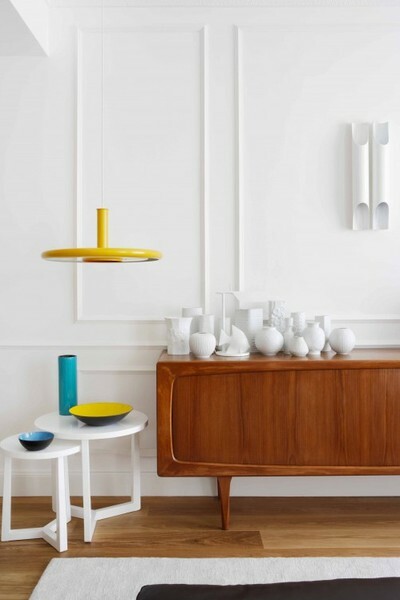 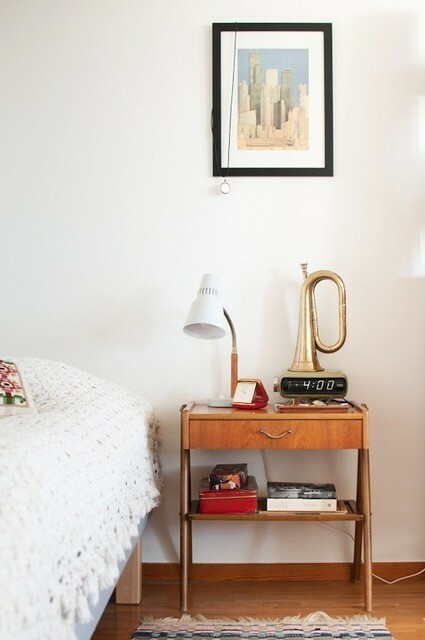 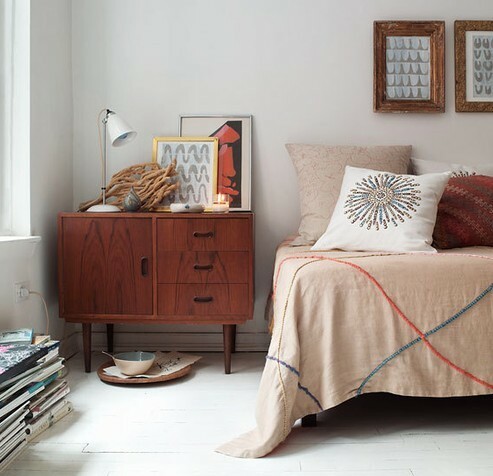 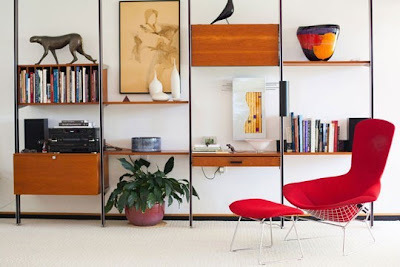 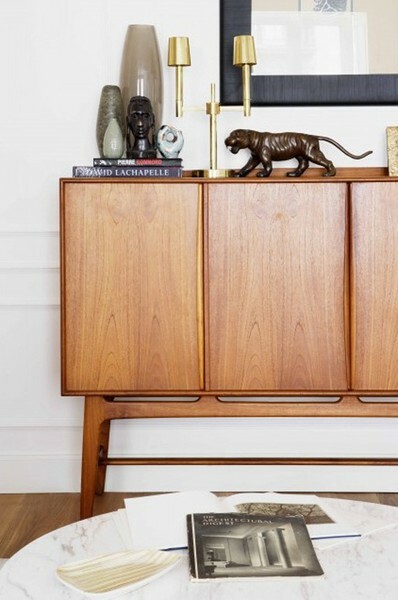 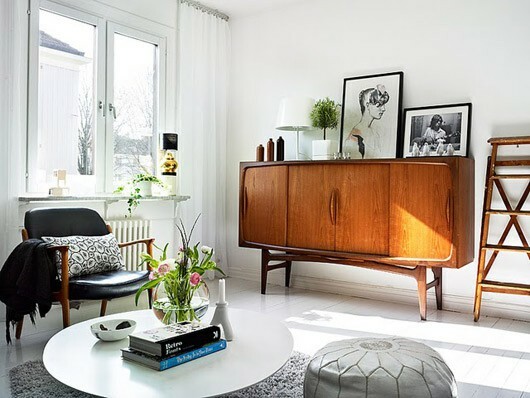 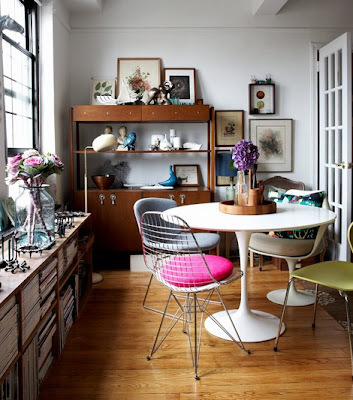 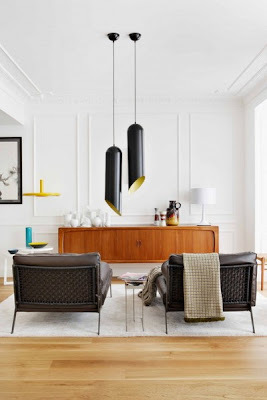 I dream of finding the perfect mid century piece like this, thanks for posting and keeping my inspiration there. 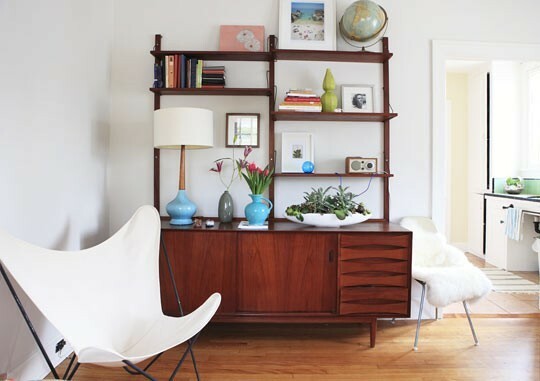 Teak is absolutely beautiful. 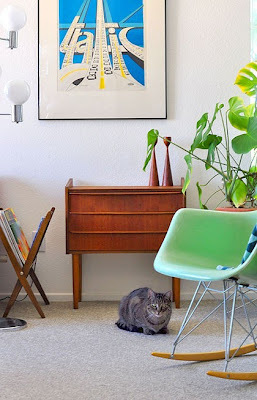 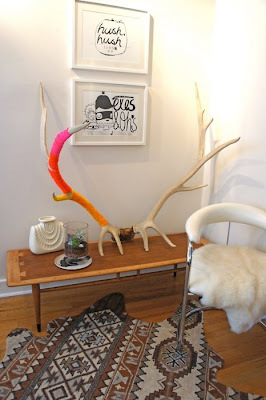 One of my favorite pieces of furniture is my mid-century teak coffee table! Great round up of pictures.